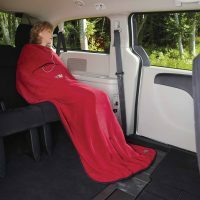 This unique quillow is designed for traveling, sporting events or just snuggling. It doubles as a soft blanket or pillow. 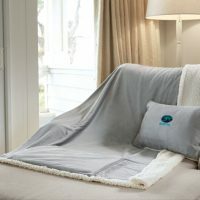 Blanket: 50″ x 60″ | Pillow: 20″ x 14″. 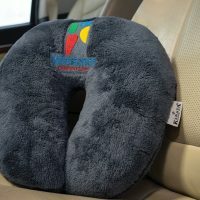 On your next trip, make life a little easier with this soft travel pillow. 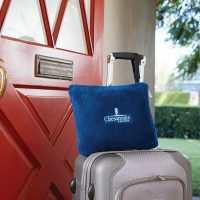 Our soft, lightweight fleece throws offer tremendous value for promotions on a budget. 50″ x 60″. 100% polyester. 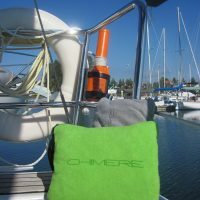 A microfiber towel that folds up into its very own, convenient pouch for easy transportation. When open 27.5″ x 55″ / when folded 11″ x 8.5″. 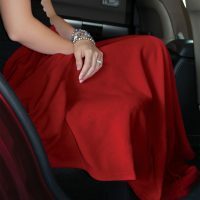 80% polyester / 20% nylon. 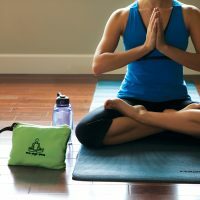 Available in red, black or blue, our Dri Sac is ideal for all things outdoors! 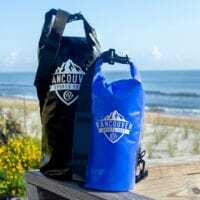 Keep your camera and other valuables dry on your next camping adventure. 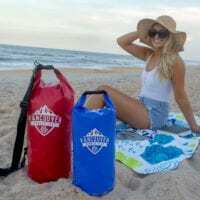 This item is 100% waterproof for maximum protection against the elements and comes with a handy carry strap for easy transportation. Watch our tutorial below to see how to fold the Dri Sac for maximum waterproof protection. 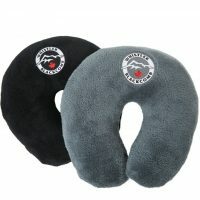 A plush pillow that unfolds into the perfect size blanket for any trip. 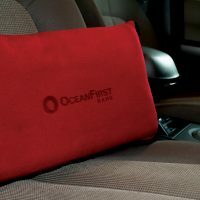 Pillow size 12.5″ x 10″ | Blanket size 36″ x 60″. 100% polyester. 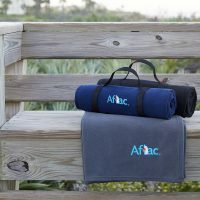 A functional and versatile pillow/blanket combo including a 50″ x 60″ Kanata fleece blanket inside a handy zippered carrying case, also in Kanata fleece. 50″ x 60″. 100% polyester.